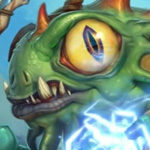 HCT Americas Fall Playoffs 2018 – All Deck Lists & Results! 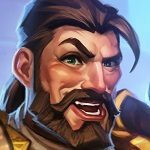 It’s just about time for the Americas tournament in the HCT Fall Playoffs of 2018. 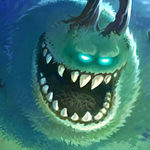 The event starts on September 15th, so be sure to check it out on Twitch! 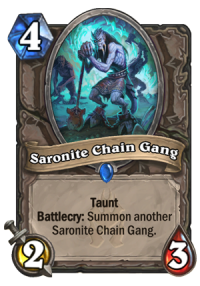 We’ve got all of the deck lists from the tournament below, and we’ll be adding results once the tournament is live. 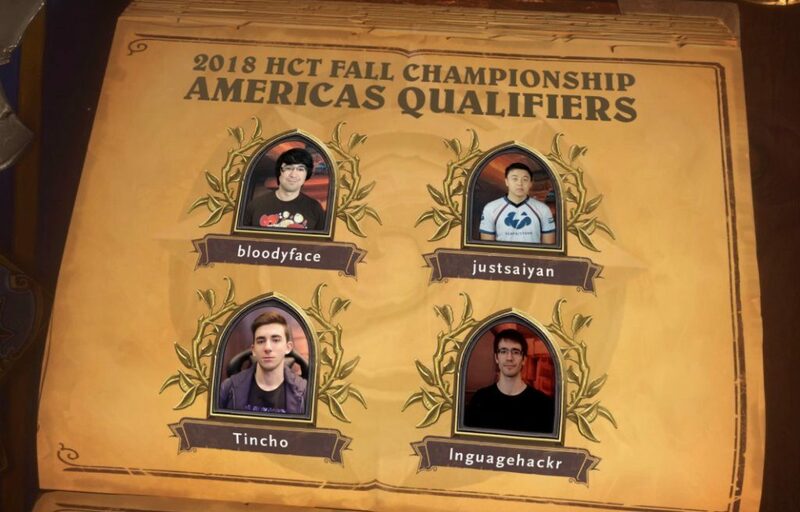 Here are the four players that have qualified to go onto the HCT Fall Championship! 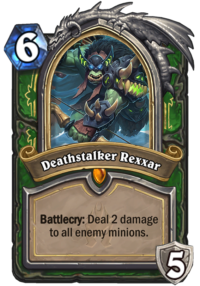 I think most of the decks labeled “big druid” are Taunt Druid’s with the Oakheart package, but I didn’t look at all of them to confirm. These should be fixed now, sorry about that. 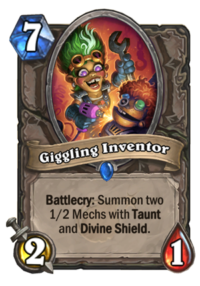 Props to Hockeyboyz3 on bringing those 4 Mecha’thun decks. I hope he does well with them. 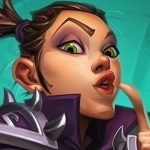 why mage is minor? 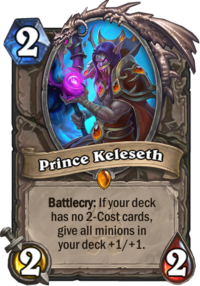 there is many even warlock user, tempo mage will get easy win. 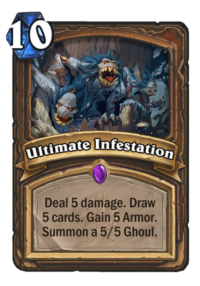 there is many big druid (taunt/hadronox) too, big spell mage will favourable. 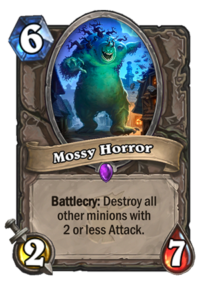 or big spell mage too many lose against token druid? 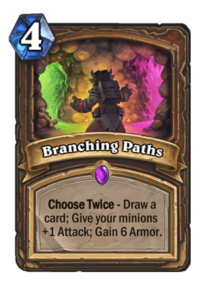 i agreed that paladin is minor, because too many token druid and control deck. 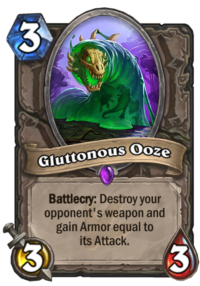 thats bad for odd paladin. 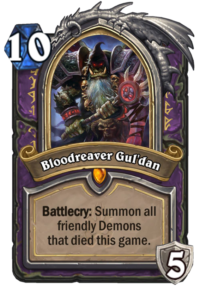 i dont know that priest not die yet. First of all, you need to remember that people submitted the decks without knowing what other players will submit. 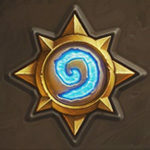 It means that most of the players had to guess what decks they will have to face. 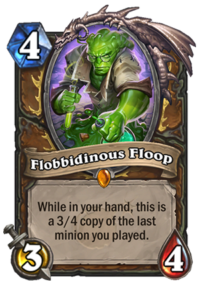 I’m quite sure that most of the players have analyzed the lineups from EU Fall Play-offs, where Zoo Warlock and Odd Rogue were more popular than Even/Control/Cube and Quest Rogues (so the bad matchups for Tempo Mage were more popular than the good ones). 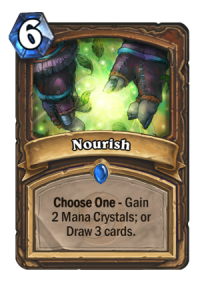 Yes, there are some Big Druids, which is a positive matchup for Big Spell Mage (but I wouldn’t even call it good, it’s more like a 55/45 matchup – Taunt Druid is a much better one). 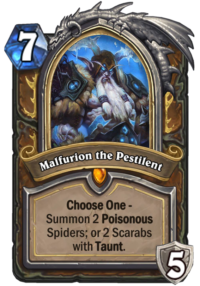 but there are twice as many Mill + Token Druids, which on the other hand, are terrible matchups for the deck. 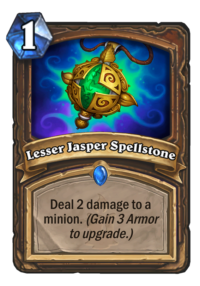 And Big Spell Mage wasn’t performing too well on the last tournament, so that’s another reason why some players might have been reluctant to bring it. That’s the thing, you can’t just look at the full list of decks and say “I wonder why people haven’t brought more X” – that would require a knowledge they haven’t had before. Picking the right line-up is a very important, but also incredibly difficult skill that pro players need to have. 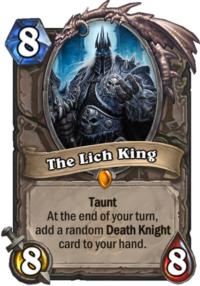 On the ladder, Priest is definitely the worst class. The thing is, tournament meta is a bit different. Most importantly, line-ups are made with ban in mind (e.g. 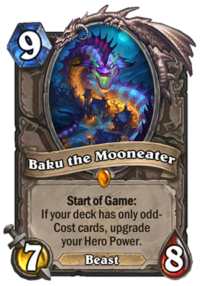 you can ban Druid and play line-up that’s bad against Druid, you can’t do the same thing on the ladder), and in the conquest format, you pick certain decks as the counters. 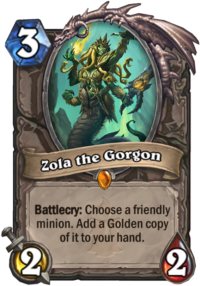 Control Priest was much more popular in tournaments than it was on the ladder for a long time.